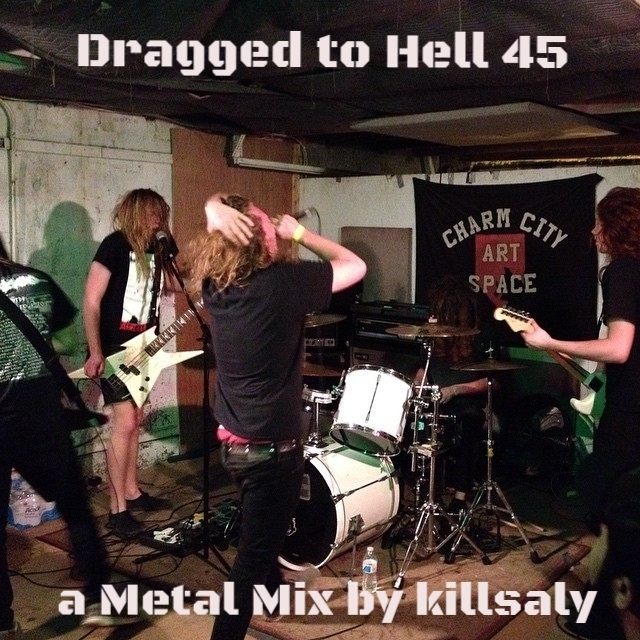 For the 45th edition of Dragged to Hell, I decided to share a mix of some of the various metal that I have been rocking out to 2015. Most tracks are new, but there are a few from the last couple years also sprinkled in. The tracks run the metal spectrum from death to grind to thrash to doom. One hour, 13 tracks. Enjoy.